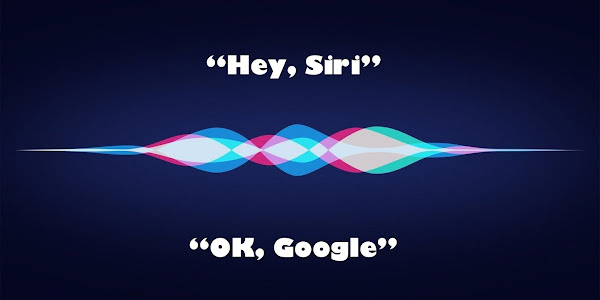 One of the features Apple debuted with iOS 12 was Siri Shortcuts, which allowed third-party apps to make use of Apple’s voice assistant by tying trigger phrases to certain functions within the app. Now according to Verge, the latest update to Google Assistant lets you trigger it using Siri. 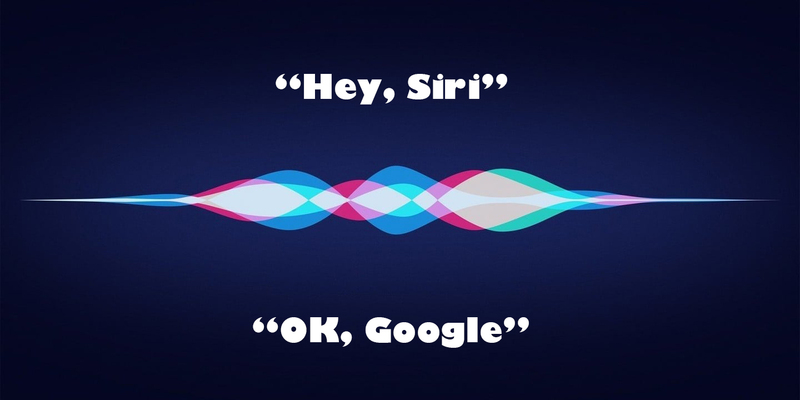 So for example, you can record a phrase like "Where's Google" into Siri shortcuts, link it to the Google Assistant, and use your voice to trigger the app by saying, "Hey, Siri, Where's Google". This, in turn, will trigger Google Assistant allowing you to follow up with a request from Google's voice assistant. While this is sure to annoy Apple, we are curious to see if the Cupertino based company responds in any way. While the Android platform is more open to allowing competitors to add their own services in place of Google's Apple isn't known for sharing. In any case, many users prefer using Google Assistant over Siri, for its ability to better understand voice commands, and execute tasks. This new way to quickly activate Google's Assistant will be a welcome addition to many users and we hope Apple won't do something petty like disabling this functionality.